Day 55. 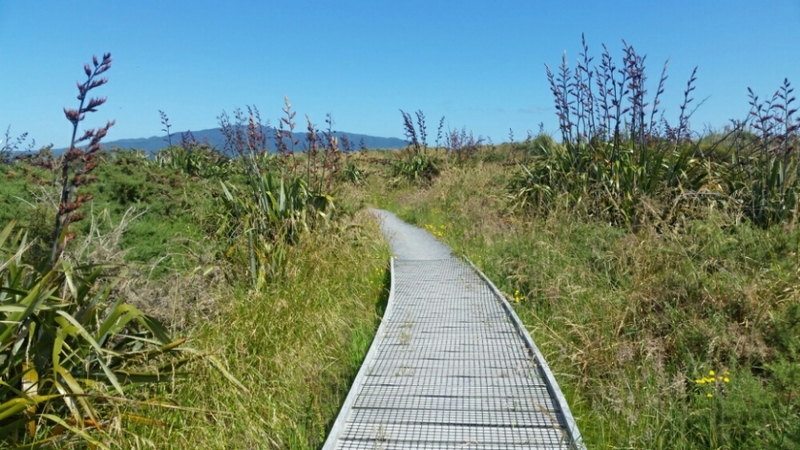 Paekakariki. December 27, 2015. Charlie also stayed at the River Pa and we walked together all day til the end. 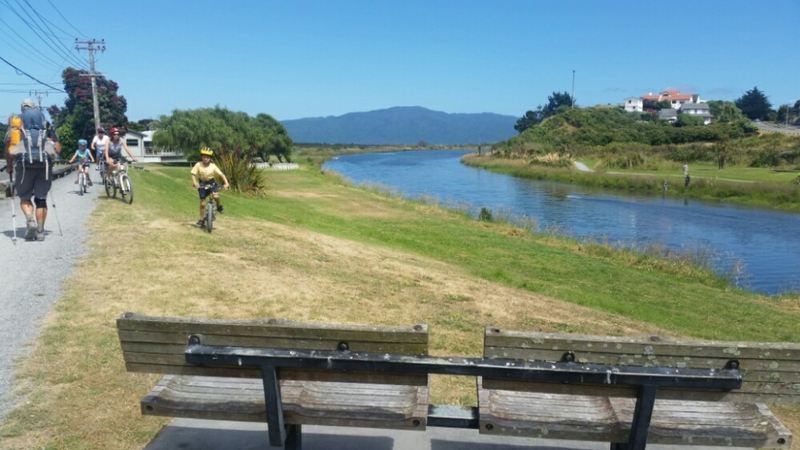 Right after Waikanae the TA follows a really nice River Trail. That led to a boardwalk and then the beach. We got to the beach at high tide. It was lunch time so eating g was a perfect way to spend some time while waiting for low tide. I had texted Cecile and Lucas yesterday. They are the German couple I camped with the first 3 nights. They were jumping up to Waikanae today to meet family in a few days in Wellington. Perfect timing. They started their day later than I did. We met up in Paekakariki. Cecile and I walked down to the store to get some wine while Lucas watched our stuff. It was awesome to catch up on all that has happened since early November. The park next to the Holiday Park doesn’t say no camping. So we set up our tents here instead of being at the crowded Holiday Park and paying $16 a person. 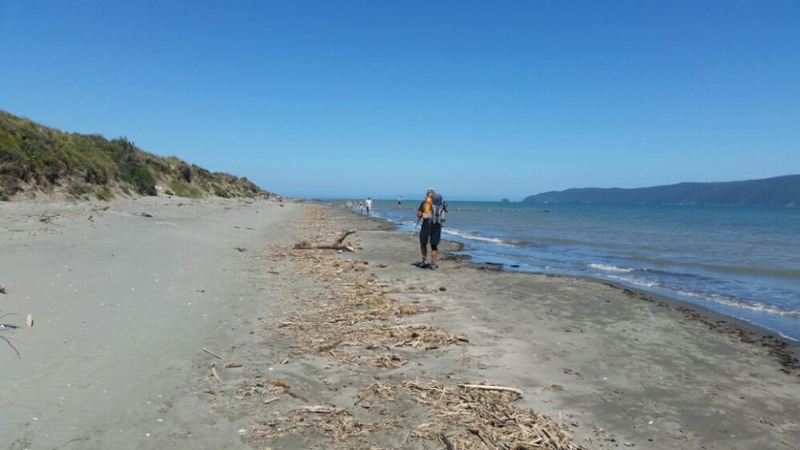 This entry was posted in Te Araroa, New Zealand 2015-16 on December 31, 2015 by nancyhikes.